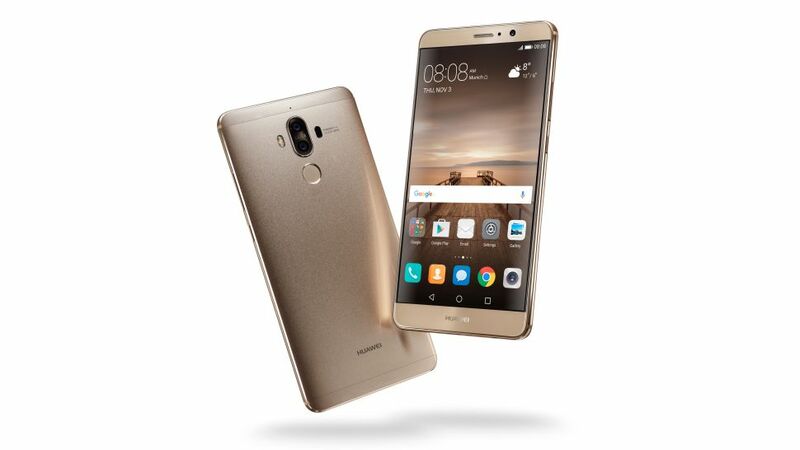 If you’re looking for a true big-screen phone — that is, one with a display larger than 5.5 inches — the Huawei Mate 9 stands out. It has a giant, 5.9-inch, full-HD screen; Huawei’s blazing new Kirin 960 chipset; dual rear cameras; and a massive, 4,000-mAh battery that offers a full 12 hours of battery life. And because Huawei wants to make sure the phone stays fast even a year or two after you buy it, the phone maker has even included machine learning that will clean and optimize the phone regularly to keep it in tip-top shape. We can’t claim to know how this phone will perform in 18 months, but right now, the Mate 9 impresses. 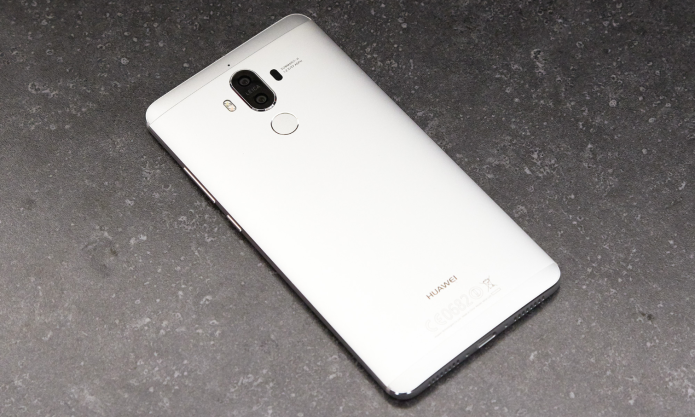 Editor’s note: Huawei says the Mate 9 will be coming to the U.S. but has yet to reveal an official price or release date. In Europe, the Mate 9 is listed for €699.